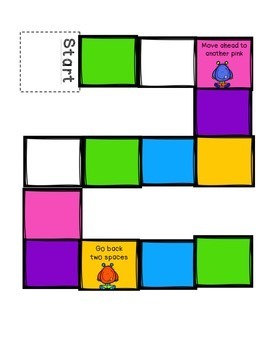 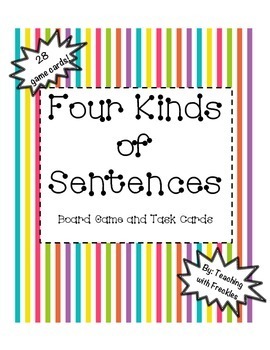 Help your students master the four basic types of sentences with this quick and easy printable game. 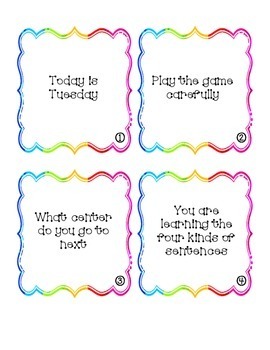 Students work in partners or groups and identify the type of sentence and missing punctuation on each card. 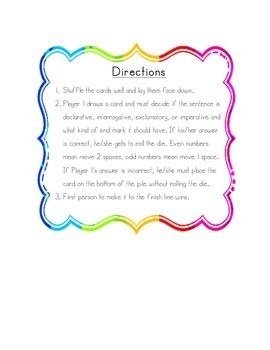 Includes colorful game board!